" e.l.f.’s philosophy is that beauty comes from within and it's our goal to enable every woman to look and feel her personal best through the perfect blend of both the inner and outer person. With that goal in mind, e.l.f. cosmetics was born – a line of simple, luxurious, problem-solution tools that allow you to showcase and believe in your unique, personal beauty. Our cosmetics are designed to improve and accentuate the individual, not hide her away . " Gypsy is a is light pink mauve lipstick with a little more red-toned than blue-toned. Seductive Deep warm pink creme is muted coral pink . 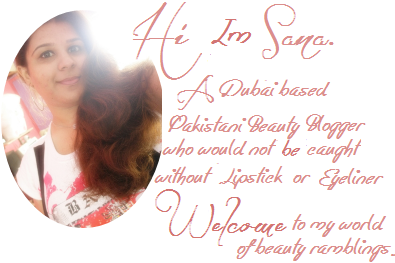 I love it , its kinds creamy and light and kinda flimsy, I love the clear plastic part of the lipstick . It have strong scent in tube, but the scent is very weak when applied. It's a semi-matte lipstick since it has subtle sheen to it. It's not drying on my lips and the best it has no glitter and no shimmer in it . 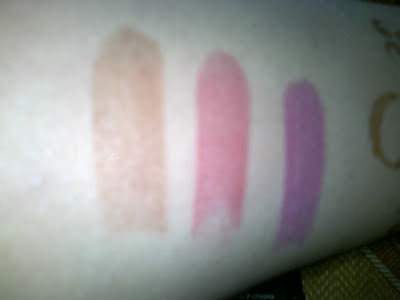 Its wearable, moisturizing effect soothes your lips and wont let them dry . Its lasts upto for about good 5-6 hours . Only need to re-apply after a meal , it didn't fade or disapper after 2-3 hours which is the best part . The swatches online are not accurate, so I would suggest finding more swatches pics from blogs and all.I would repurchase it again with other colors as well,thats no problem. Will you be trying these lipsticks? Which shades are you interested in? 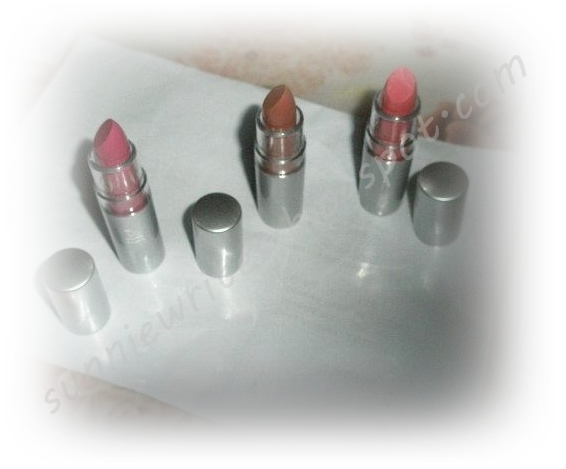 10 comments on "Review And Swatches [e.l.f essential lipsticks]"
Nice review. I like the shades very much , Thanks for sharing <3 . I love them.Gypsy is my fav. 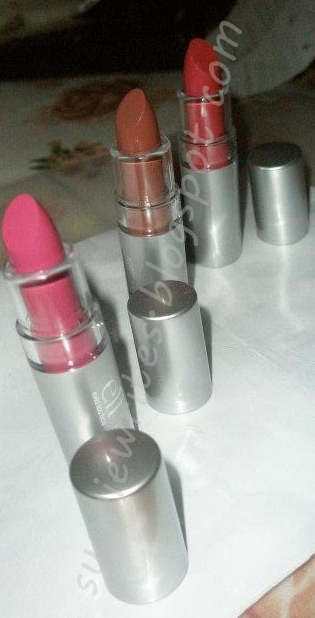 Can you go to Facebook and look up Beauty Army and type "I vote for video 2"
I love the smell of these lipsticks. They don't even dry my lips. They're good for their price.